Since 1975, our family-owned Ontario car dealership has been serving California drivers from Chino to Rancho Cucamonga to Corona. With a vast array of new cars for sale — we’re the #1 volume GM dealer in the area— it’s easy to see why customers continue to choose us. But we strive to be more than just the best car dealer in Ontario, CA—we want Mark Christopher Auto Center to be synonymous with automotive greatness across the board. That’s why we don’t stop at offering superbly low pricing on new Chevy, Buick, GMC, and Cadillac models. 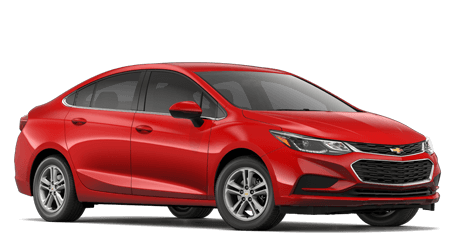 To serve the needs of everyone around L.A., our new and used car dealership also gives customers access to hundreds of affordable used cars for sale, ASE-certified auto repair services, bad-credit car loans, genuine GM parts, and so much more. 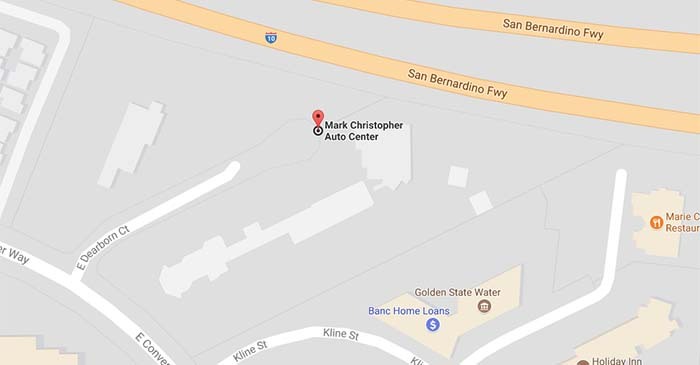 Reach out to our Mark Christopher staff today, and we’ll set you up with a test drive or service appointment. Contact our team at (909) 321-5860 or visit our conveniently located GM dealership at 2131 E Convention Center Way in Ontario, California. Are we a Chevy dealer, a Buick dealer, or a GMC dealer? We’re all three, and then some. 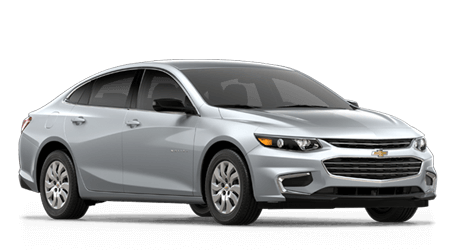 As the largest GM dealer near San Bernardino, we have hundreds of new vehicles for sale at any given time. 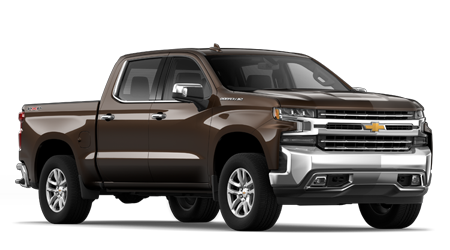 A visit to our online inventory will showcase all the popular GM models we have in stock, like the Chevy Silverado, Buick Encore, and GMC Acadia. 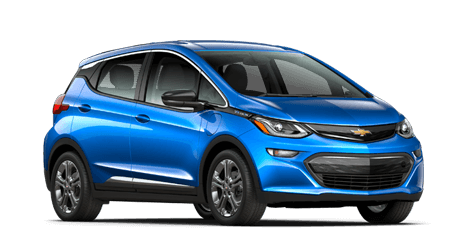 Virtually every type of automobile can be found at Mark Christopher Auto Center, including fuel-efficient hybrids, spacious SUVs, practical pickups, and luxury Cadillac vehicles. Simply pick up the phone and give us a ring, and a member of our sales staff will introduce you to your competitively priced options and current new car specials. Buying a used vehicle can be tricky. Fortunately, our pre-owned car dealership makes it easy to find and purchase a used car near Chino. We offer several pre-owned options for our customers, including incredibly affordable used cars priced under $10k, a variety of used car specials, and late-model certified used vehicles. Each used car comes with a free vehicle history report, so you’ll never have to worry about quality. Simply choose the vehicle that sings to you, and we’ll hand you over the keys. No hassles—just you and the open road. Our auto dealership is proud to offer auto loan assistance to all drivers regardless of what their credit report holds, so get in touch with our GM finance department today. We'll review your credit report, offer some pointers on how to maintain or improve your rating over time, and gladly go over the sub-prime loan assistance we offer to drivers that hold a less than perfect score. Apply for a car loan using our secure online application to save time and get your approval started now! From GMC battery replacements and oil changes to major engine overhauls and wheel alignments, the ASE-certified technicians at our on-site GM service center do it all. Our mechanics and techs only use genuine car parts, ensuring you never leave our repair shop with anything other than a high-quality vehicle. Schedule your next auto service appointment online, browse our current oil change coupons and GM parts specials, and let us get to work. Want to add a personal touch of style to your new Chevy Malibu? Need a replacement part for your Buick Enclave or GMC Sierra 1500? Head to the GM Parts department at Mark Christopher Auto Center to place an order. We stock a variety of authentic car parts, accessories, and components, and our technicians will gladly install your perfect new GM accessory, part, or tires for you. Simply ask, and you shall receive. As always, we’re here to lend a helping hand—to both our customers and the community. A committed leader in our Ontario communities, Mark Christopher Auto Center donates to many local organizations, including the YMCA, Make A Wish Foundation, and the American Heart Association. This commitment translates to our showroom floor, as well, and you’ll what makes us one of the best car dealerships near Pomona after just one visit. Read more about us, meet our team, and call us at (909) 321-5860. We can’t wait to serve you!